New Music: Hollywood South "She Wants My Iron Man"
Check out Hollywood South's new single "She Wants My Iron Man" dedicated to Marvel's Iron Man 3 soundtrack. The song, like the Hollywood South sound, has a hip-hop, dub-step feel with hilarious punchlines and an incredibly catchy hook. 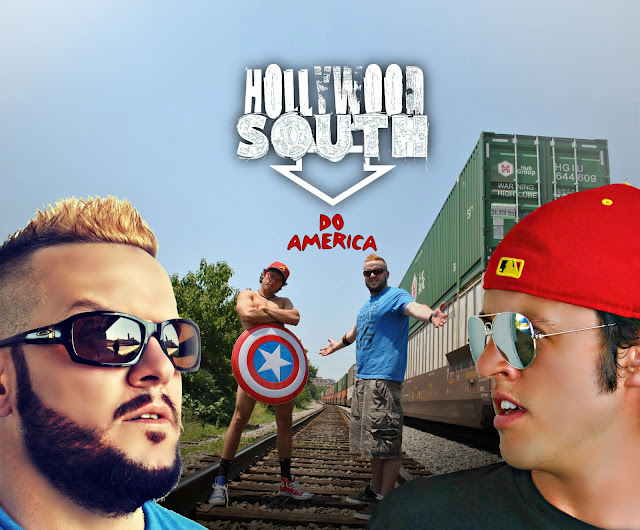 Listen below and tell us what you think of Hollywood South's new tune. Is it dope or Nope?